The state’s fiscal watchdog is warning the Pennsylvania Turnpike is on a “road to ruin” unless lawmakers intervene. In his latest review of the Turnpike Commission, Auditor General Eugene DePasquale says the agency cannot sustain itself by hiking tolls every year — which it’s done for the past decade. Under a law passed in 2007, the turnpike must pay PennDOT $450 million each year for transit projects. As a result, DePasquale said the commission has been hiking tolls while taking on a staggering amount of debt — $11.8 billion. “To put that into perspective, next year’s turnpike debt is going to be higher than the entire Commonwealth of Pennsylvania — from all other sources,” DePasquale said. 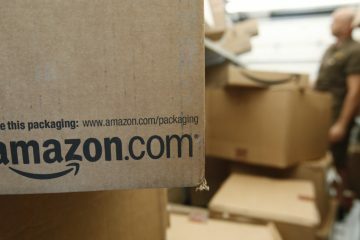 Turnpike CEO Mark Compton said about half the agency’s revenue is used to pay down its debt each year. 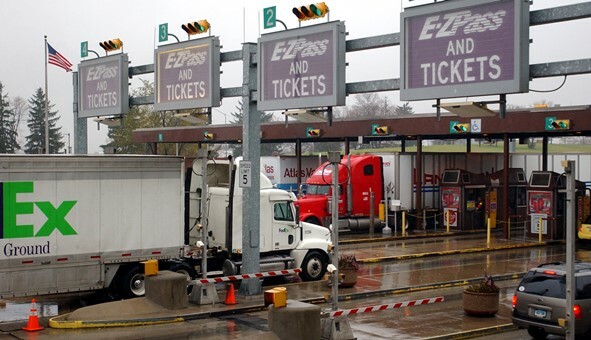 To complicate matters, the commission is facing a lawsuit from groups representing truckers and drivers, which claims using tolls for non-turnpike projects violates federal law. If the turnpike loses that case, PennDOT officials say the results would be catastrophic. 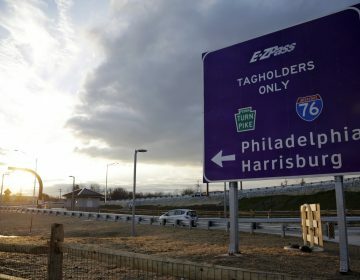 DePasquale is calling on the legislature to ease the pressure on the toll road and drivers by finding a new funding stream for public transit. He said the commission could default on its debt otherwise. During a news conference, DePasquale said it’s up to lawmakers to determine the source of that revenue. He did use the opportunity to again highlight his support for legalizing recreational marijuana, which he projects could bring the state $600 million per year. 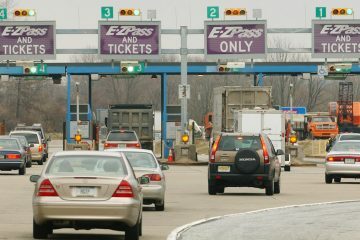 The Turnpike Commission is behind on payments to the state amid a lawsuit over its rising tolls. A six percent increase for cash and E-ZPass took effect Sunday.